Writing a press release is not anything that is super difficult or secret. The issue with writing a good press release is not the topic, as this should be given to you; it is not the length, as lengths of a good press release vary from as few as 200 to as many as 600 words. The most difficult thing about writing a press release in AP Style is following the AP Style itself. 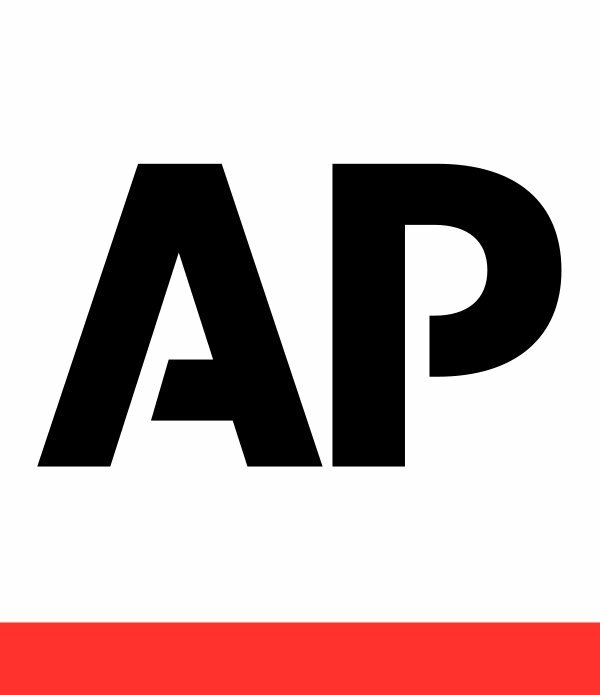 AP stands for Associated Press. AP Style is the set of standards, rules and mechanics used in writing a quality press release. These elements are important. The people who will be publishing your release are those who are going to be looking for elements of AP Style. One or two minor mistakes will be okay, but several glaring errors will assure your release will never be seen. Here are a few more things you need to consider to write an AP Style press release. Who, what, where, when, and why – each one of these questions needs to be covered in the body of your release. Remember: less is more when writing releases. Spacing in media is a premium, and editors have hard deadlines they have to meet. Covering your bases in quick, simple language is the key for a quality release. You may not have a balance of information for each of the big five, but touching on each question is important. Language is the glue that holds your release together and is what keeps people interested in your release. In fact, it is AP Style language used in this piece you are reading. AP Style language needs to be short, crisp and to the point. A good way to start understanding language for AP Style is to watch your local evening news broadcast. The news anchors speak in very short, precise sentences that do not have a lot of “fluff” behind the words. They get the information necessary for the viewer, and that is all. You can do the same by reading published press releases. Visit any number of websites devoted to press release submission and pay attention to how the writers write. You will fast learn that each release reads like the news broadcast from above. Reading releases is a solid way to learn more about how to write a solid press release. Always write your release in the third person. The only time personal pronouns like I, me and myself are necessary is when used in a quote from a person mentioned specifically in the press release. If you find yourself writing in anything but third person, stop. You can go back into your release and make the necessary corrections. A press release written without quotes is possible, and people successfully write them all the time. Quotes are to press releases what chocolate syrup is to ice cream – quotes add flavor to the story and give the reader a little something extra. If your press release is focused on a topic that has an expert point of view or person, then absolutely add quotes into your release. Quotes then authenticate your release for your readers, and the editors will take note of this fact. There is one more thing you will need to do to write a good, AP Style press release. You need to write. Start now. Pick a topic, and start writing about it. It may be you will not be able to say a great deal about your topic in your first release; that is okay. Write something else.